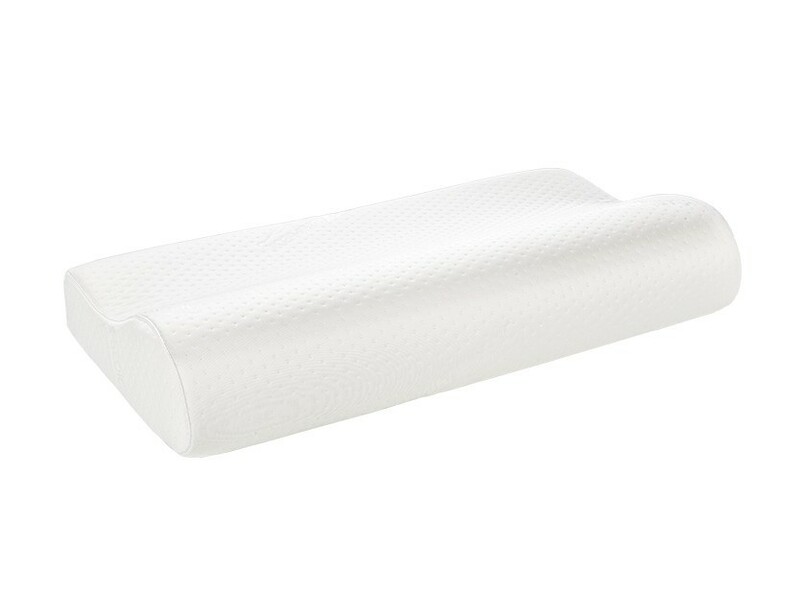 Whether you sleep on your side, back, stomach or all over the place, Tempur-Pedic® has a pillow that gives you the support you need with the comfort you want. 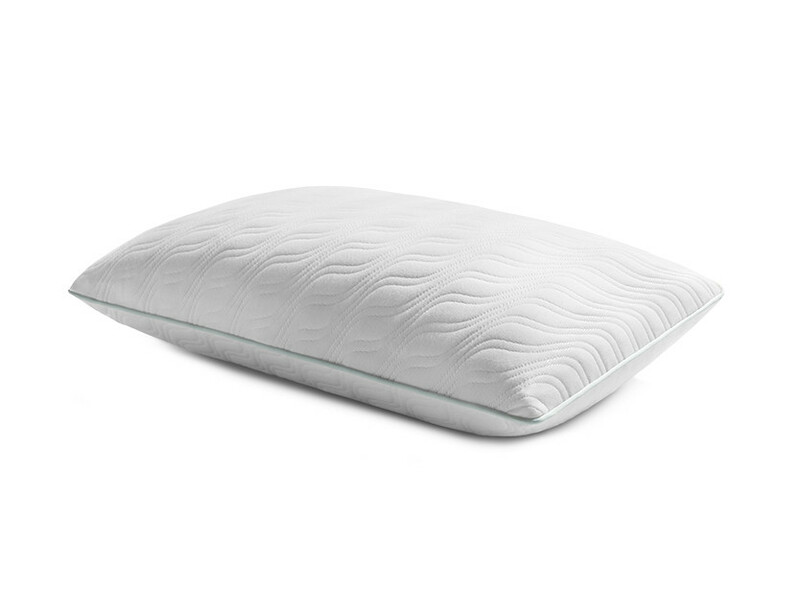 Our ergonomic Tempur-Pedic® pillows are designed specifically for back, side and stomach sleepers to provide targeted support for your head, neck and shoulders. 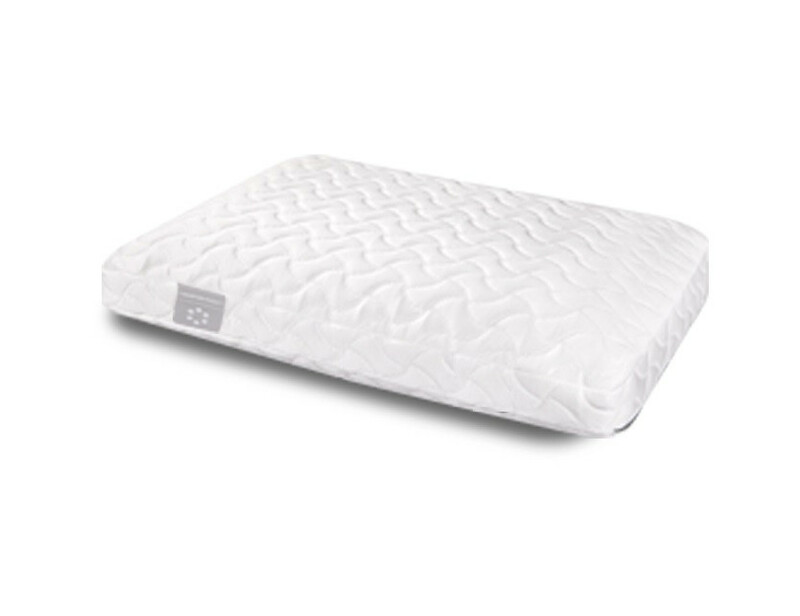 Supports your neck whether you sleep on your back or side. 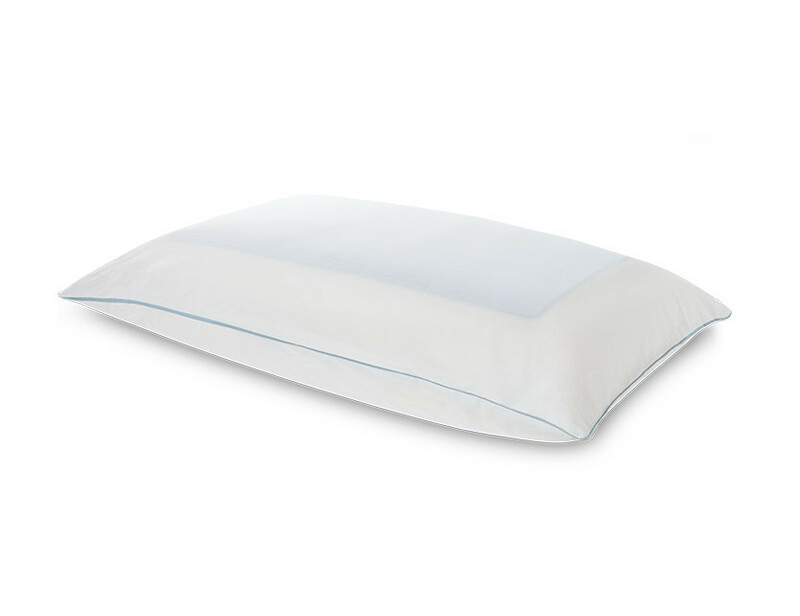 Whether you’re looking for cool-to-the-touch comfort or huggable support, these Tempur-Pedic® pillows are perfect for sleepers of all sizes and positions. 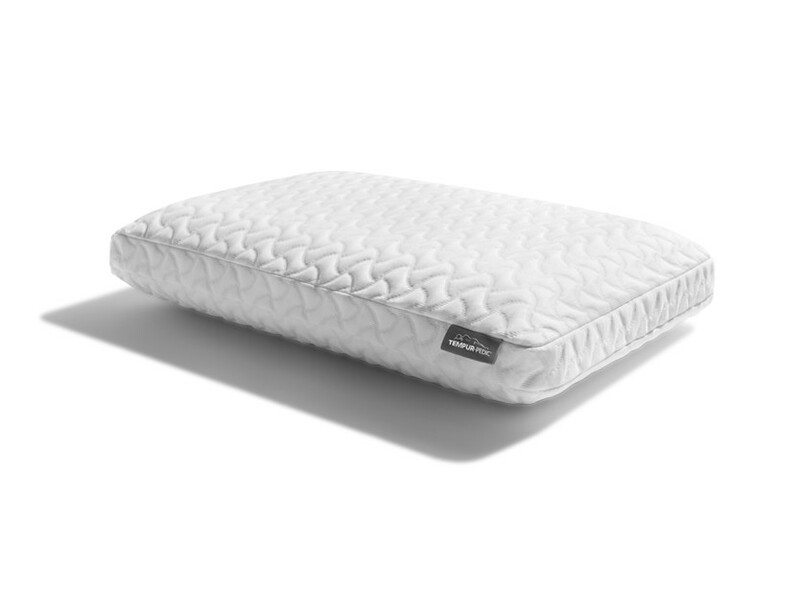 Cool to the touch on both sides for those who sleep hot. 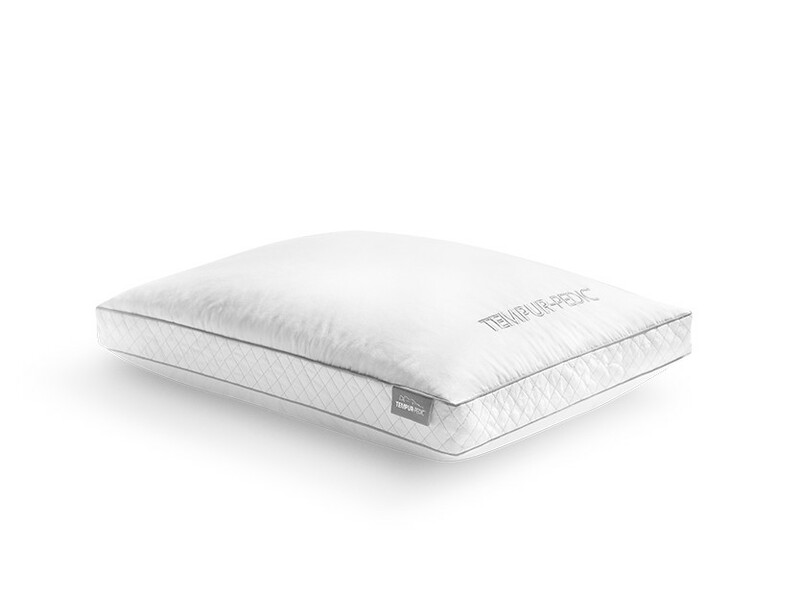 A soft, personalized introduction from Tempur-Pedic® for all sleepers. 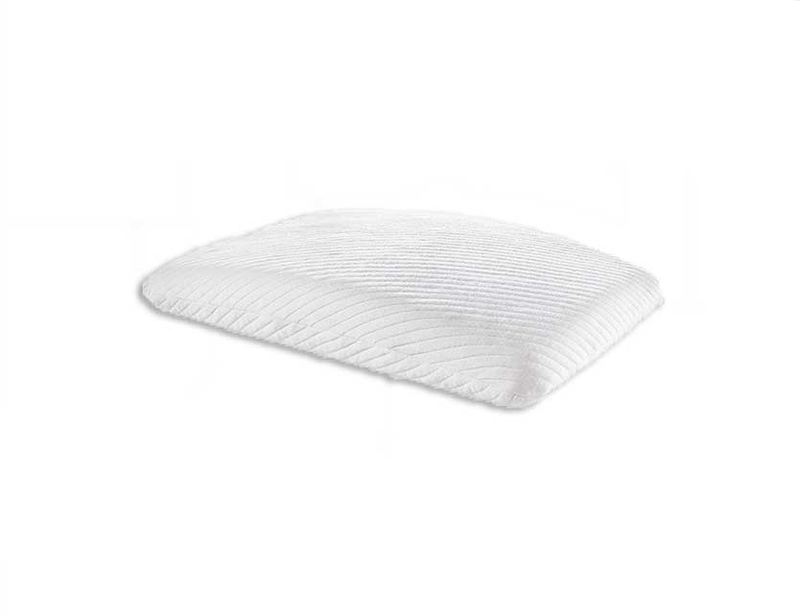 A low profile and lightweight design especially good for stomach sleepers. 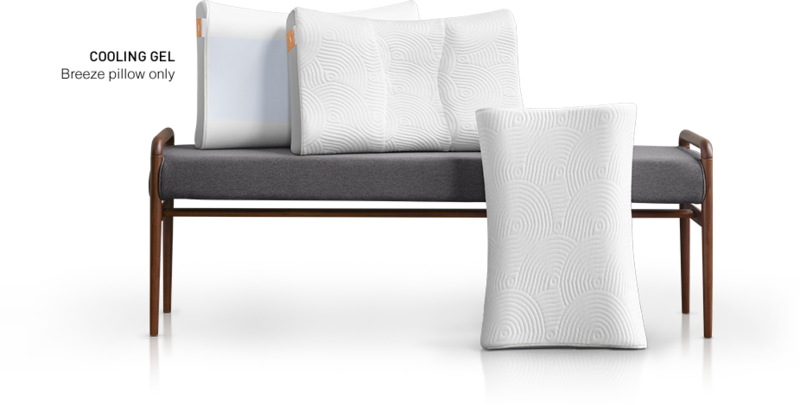 Two pillows in one. 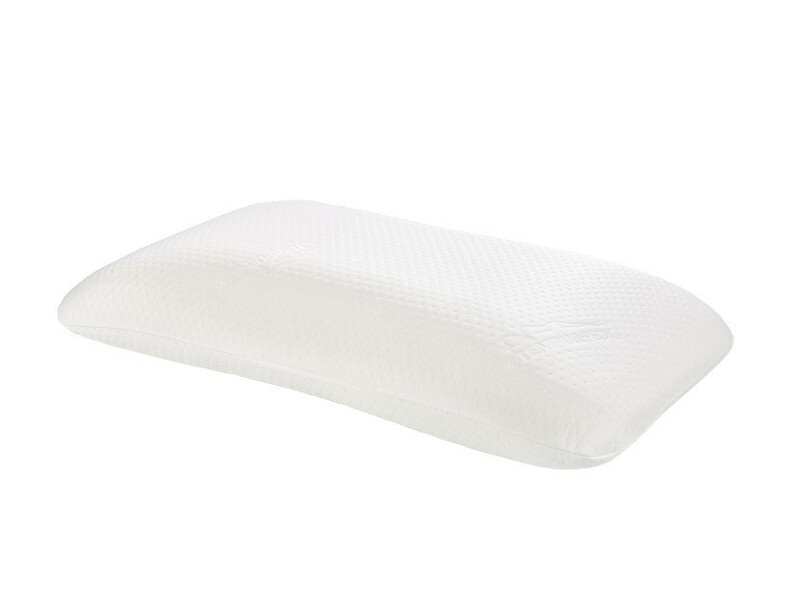 Perfect for back, stomach and side sleepers. 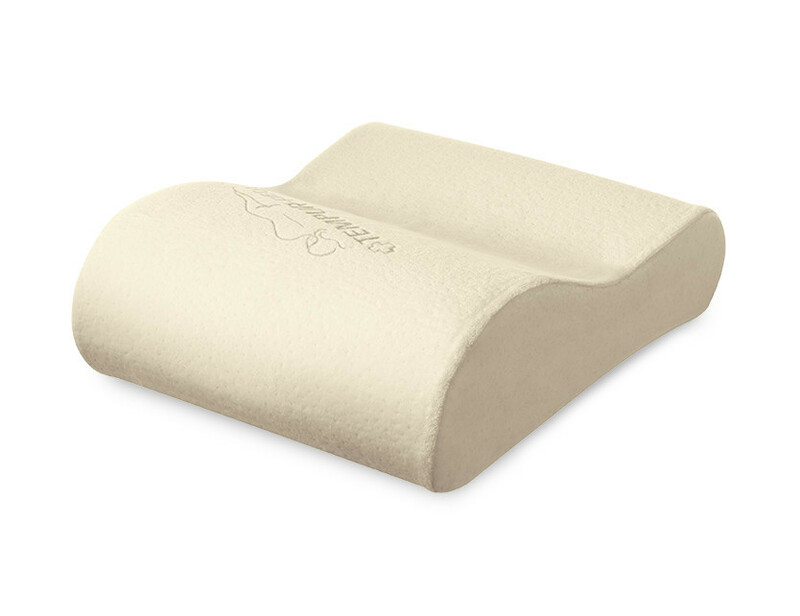 Take Tempur-Pedic® comfort with you wherever you go. Our travel collection is perfect for when you’re in transit to when you get to your destination. All featuring the support you love. 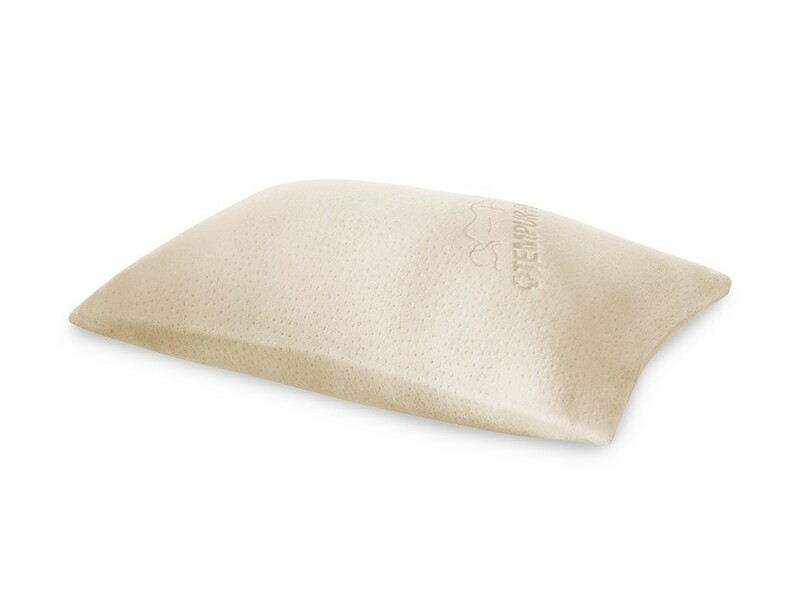 A versatile “peanut” shape serves as a neck roll, lumbar cushion, leg spacer and more. 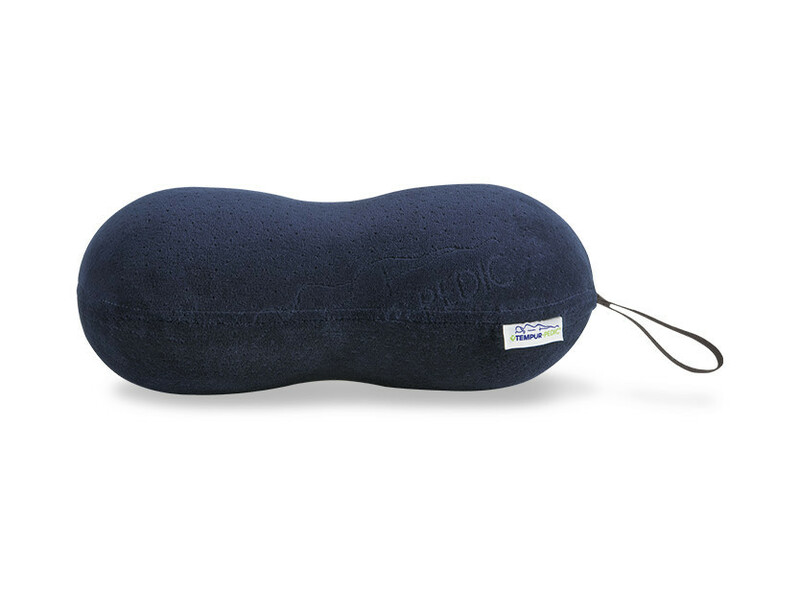 Ultra-conforming comfort made small enough to pack and carry with you. 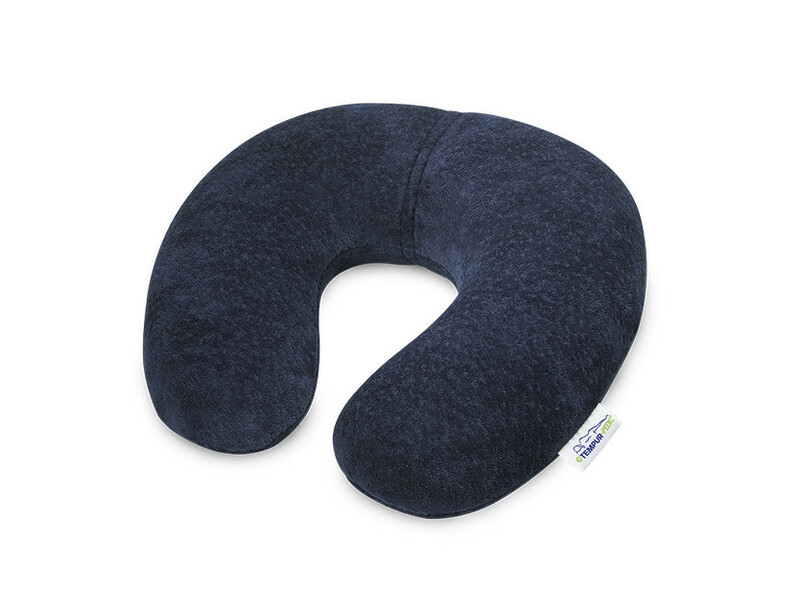 A packable, carryable version of the world’s first and favorite neck pillow. 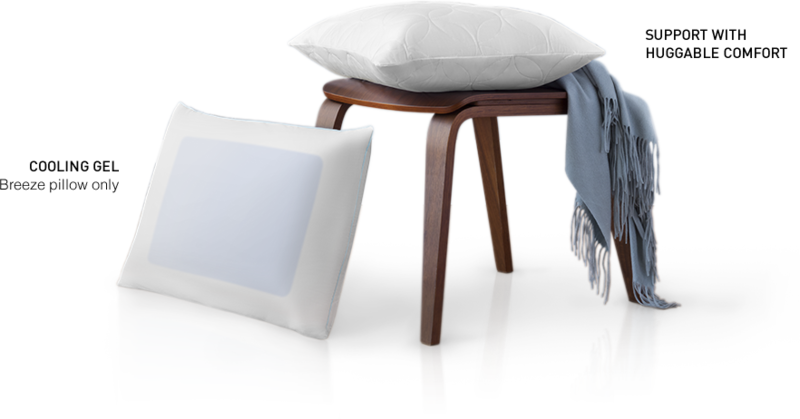 Horseshoe shape to give you the support you need anywhere.